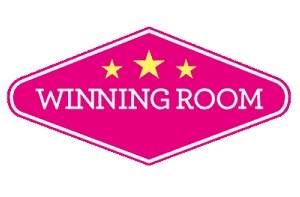 Winning Room is a veteran in the online casino world. 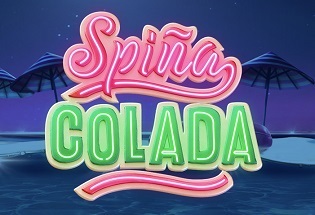 Founded in 2002 and operating online since 2004, it was acquired by William Hill in late 2018 and caters to UK players. But how does it live up to its winning name? Let’s find out. Winning Room is operated by Evoke Gaming Ltd. and licensed by the UK Gambling Commission, Malta Gaming Authority, and Government of Gibraltar. 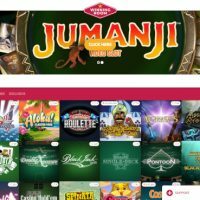 I’ve spent a lot of time looking at dark layouts on casino websites. Winning Room is the exact opposite. There’s a white/magenta/gold colour theme going on but most of that is covered by the gamut of slot games available. 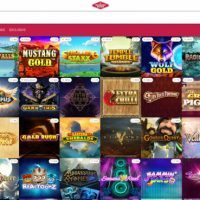 It’s another clean-looking casino site with a responsive layout both on desktop and mobile devices. But with all those flashy images, it can run quite slow on devices with slower internet speeds and might eat up your data without Wi-Fi. That being said, the navigation is pretty straightforward with a main focus on the slot games and live casino on the main page. Your welcome bonus is emblazoned on the top so you don’t forget. Winning Room offers the standard payment methods including Visa, Mastercard, Skrill, Neteller, Trustly, and Zimpler. 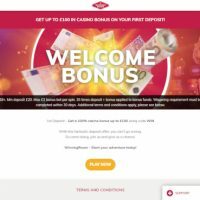 The minimum withdrawal amount is £10 and deposit amount is £10. There is also a maximum deposit limit of €10,000 and a withdrawal limit of up to €1,000,000 with certain banks. The currency exchange fee is 1.5% where your currency is other than the Euro. Terms and conditions can be found on their website. 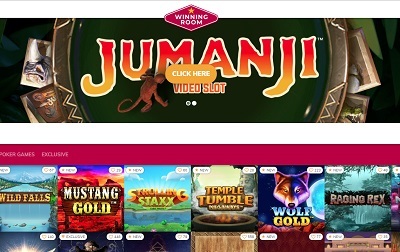 There are over 500 slots to play on Winning Room Casino. Including the live casino games and jackpots, you’re looking at over 600. 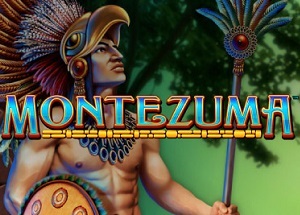 The games come from the likes of NetEnt, Microgaming and NYX Gaming so you can expect high-quality fun. Need some examples? How about Golden Grimoire, Book of Dead, Rise of Olympus, Immortal Romance, and good ol’ Starburst. “Spoilt for choice” is an understatement! There’s also a live casino section with the usual suspects – blackjack, roulette, baccarat, poker, and an “other” section. In “other”, you have Live Football Studio, an Evolution Gaming card game, and Dream Catcher a live dealer money wheel game. Think of it like Wheel of Fortune but you don’t go bankrupt or have to buy a vowel. Winning Room Casino might have been around for an age but that hasn’t stopped it providing the goods. The games collection is astronomical, the layout is swanky, and the welcome bonus pretty solid. There’s also a 24/7 live chat and e-mail support team if you need assistance. The only major concern is the site’s potentially slow loading time on slow-speed internet. This might be a problem if you’re out and about. The site isn’t going to set the world alight in terms of new features and unique experiences. But that’s to be expected from a site that’s seen 4 British prime ministers, 4 FIFA Men’s World Cups, and at least 15 of Serena Williams’s grand slam titles.